We provide information, education and support services to empower people living with arthritis, back pain, osteoporosis and 150+ musculoskeletal conditions so that they can live well and get the most out of life. Meet our team of dedicated staff and find out how they can help you today. Dipak is a pharmacist and owns a group of pharmacies in Victoria. 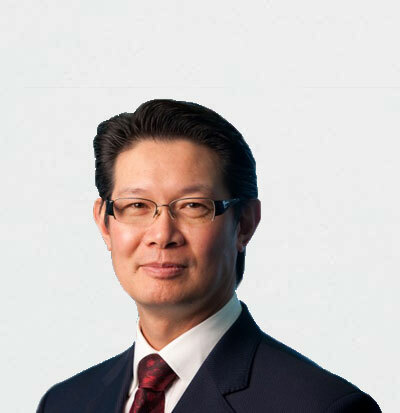 He is the Chair Monash Health Board and Chair of Member Benefits Australia Pty Ltd. Previous positions held include President of the Pharmacy Guild during 2006-2011, Chair of Gold Cross Products and Services Pty Ltd, Chair of Return of Unwanted Medicines, Board Member of Guild Insurance and Superannuation Company and Merridian Lawyers and several other Board positions in community and the pharmaceutical industry. Jade is a partner in the commercial team at Corrs Chambers Westgarth Lawyers. She was admitted to practice in the Supreme Court of Victoria and High Court of Australia in 2002 and specialises in corporate restructuring and banking and finance law. Jade has practiced in Australia and the United Kingdom. She completed the Australian Institute of Company Directors Course in 2011 and has worked extensively with boards during her career. Peter is an orthopaedic surgeon, Director of Orthopaedics at St. Vincent’s Hospital, Sir Hugh Devine Professor of Surgery and Head of Department of Surgery at The University of Melbourne. In addition, he is the Chair of the Bone and Soft Tissue Tumour Service at Peter MacCallum Cancer Centre. Peter is also is a clinical academic with substantial involvement in teaching, training and research. 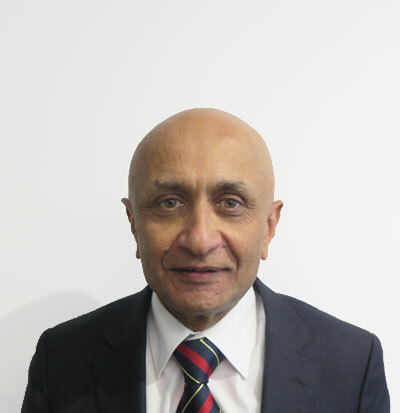 He has held many national and international leadership positions including President of the Australian Orthopaedic Association, Chair of the Board in Orthopaedic Surgery at the RACS, and Chair of the Musculoskeletal Clinical Leadership Group at the Department of Health and Human Services, Victoria. 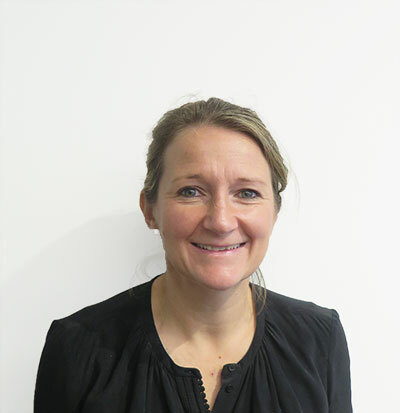 Christine is currently Executive Director of Ward MM Health Group and prior to that worked with international investment & corporate advisory group AFG Venture Group. 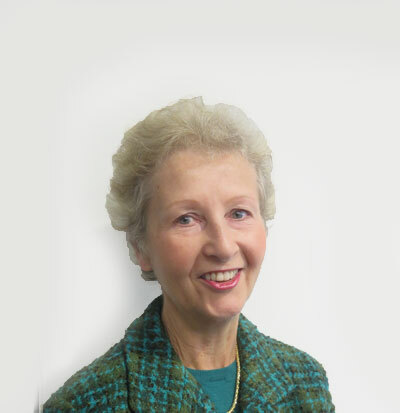 Christine recently completed the Senior Executive MBA at Melbourne University and is a Graduate Member of the Australian Institute of Company Directors. 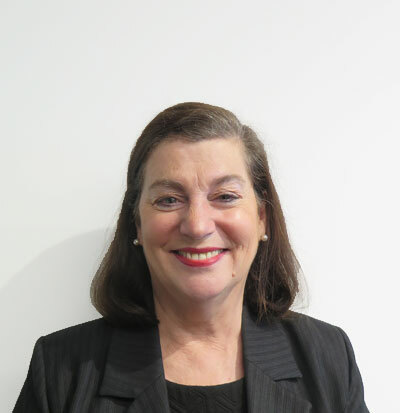 She has business and science qualifications from Swinburne University of Technology and Monash University and is currently Non-Executive Director of Goulburn Valley Water, The Victorian Fisheries Authority and is Chair of Camberwell Girls Grammar School. Previously she was Managing Director of ASX listed Eiffel Technologies Limited and Non-Executive Director of the Gordon Institute of Technical & Further Education. Bernadette is a Director of BD Concepts Pty Ltd and until mid-2015 she was also the Managing Director of Hospitality Sales and Marketing Association International Asia Pacific. Having observed the effect on family and friends, Bernadette is very interested in understanding more about what is needed to assist those in the community living with arthritis and osteoporosis and what is needed to continue research into potential cures. 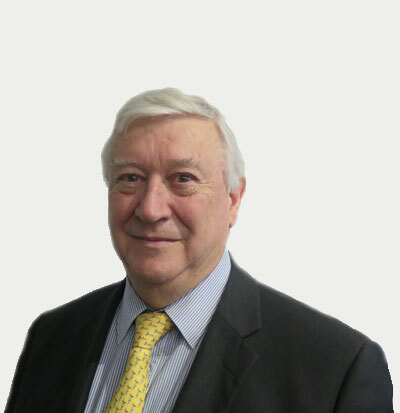 Geoffrey has over 30 years experience in market research, strategy planning and advertising. 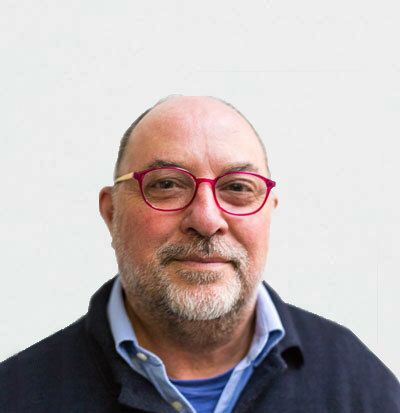 He spent ten years working with research firms specialising in behavioural change and advertising effectiveness prior to starting Starship a creative-based, full service, integrated advertising/design agency acting for private and public sector clients. Geoffrey has a family member living with severe arthritis and is keen to help people with arthritis live better lives. John is an executive leader with a distinguished career using data insights to develop policy, and deliver effective communication and campaign strategies. John is the Co-Founder and Director of data and analytics firm The Red Fox Group where he advises some of the country’s most successful companies on data-driven strategies. John also has experience at the highest levels of government, including four years as the Chief of Staff to Victorian Premier Daniel Andrews. 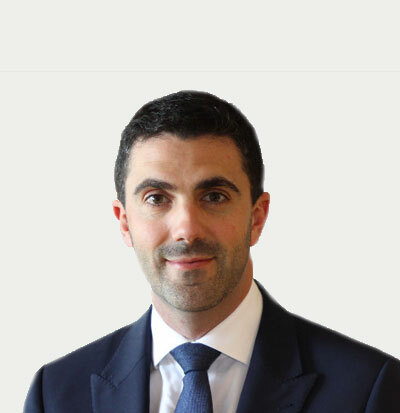 Phillip is a Chartered Company Secretary with experience in boardroom activities, commercial accounting including activities in financial restructuring, business assessment, strategic development, corporate governance and risk management and assessment, and governance training. 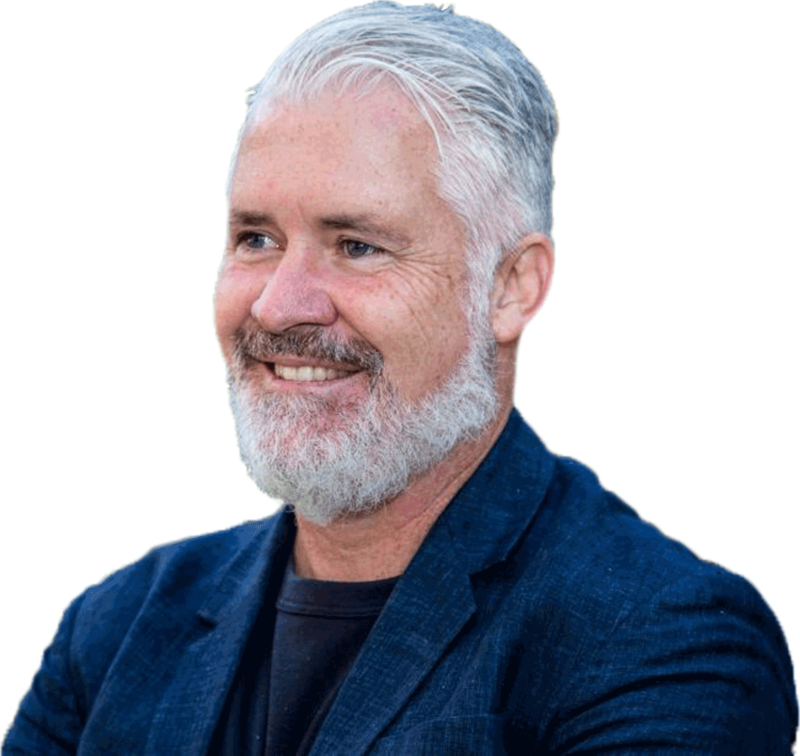 Phillip is a specialist in governance, compliance and risk management and mitigation and is a Senior Course Director with the Governance Institute Australia.